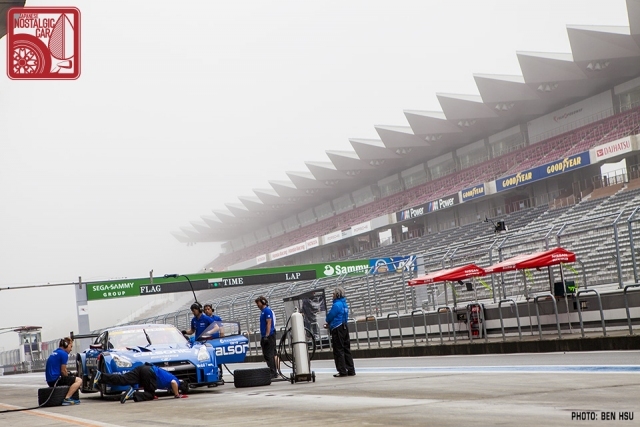 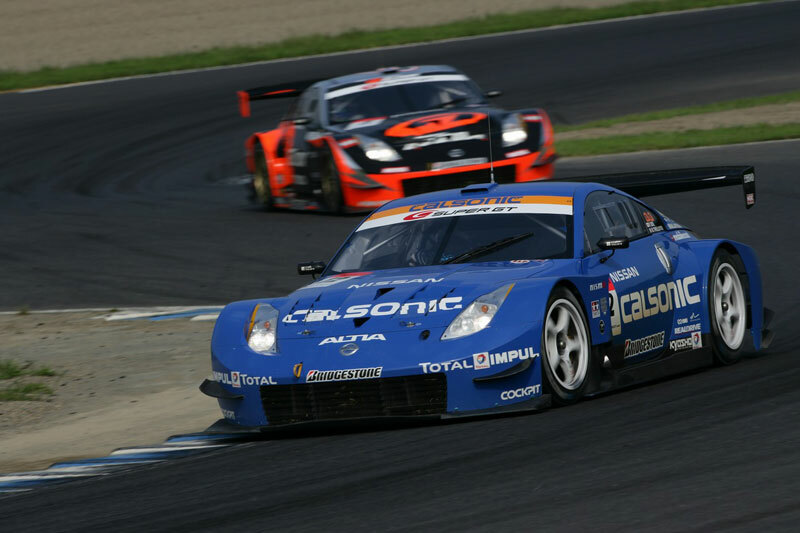 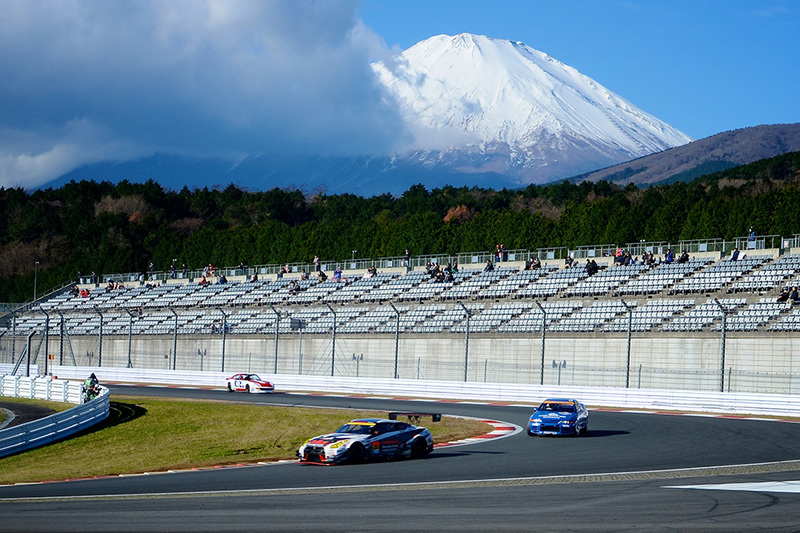 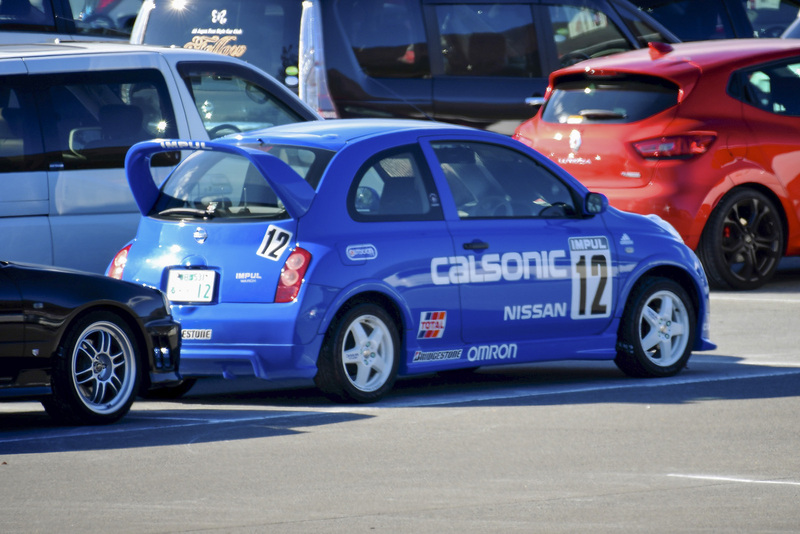 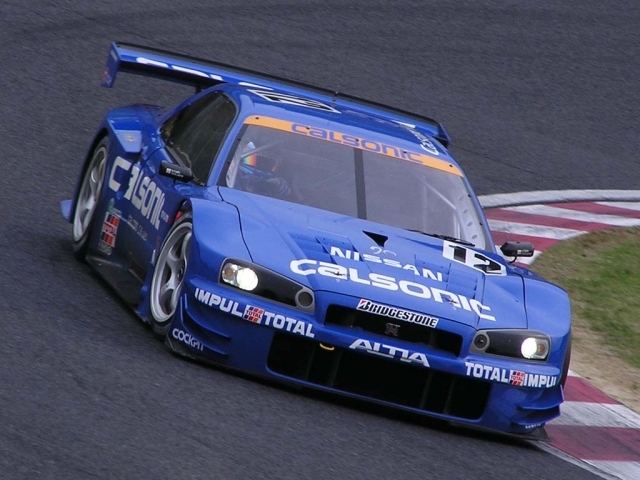 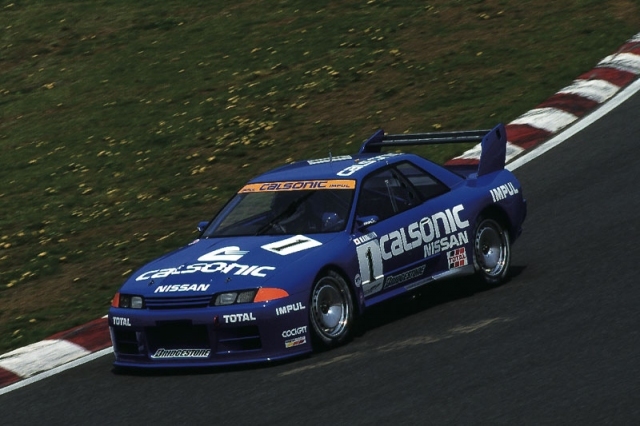 In 1988, the company merged with another automotive supplier called Kansei Corporation to form Calsonic Kansei, headquartered in Saitama Prefecture. The new company needed a new corporate look, the Calsonic Blue livery was born. At a time when many teams were using brighter and multiple colors, the stark all-blue with white lettering graphic scheme was quite unique. 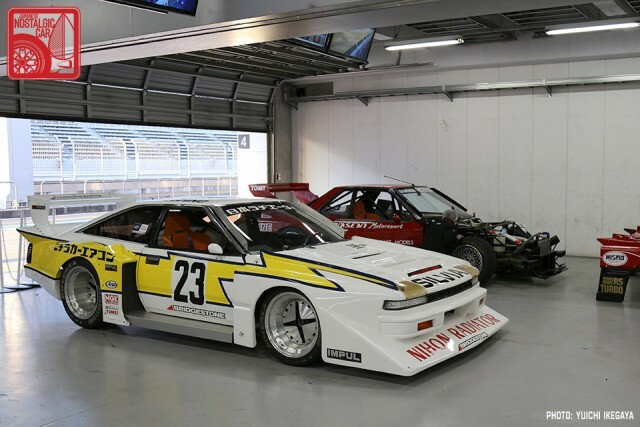 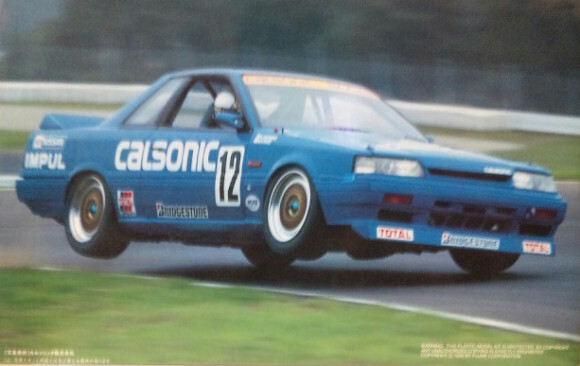 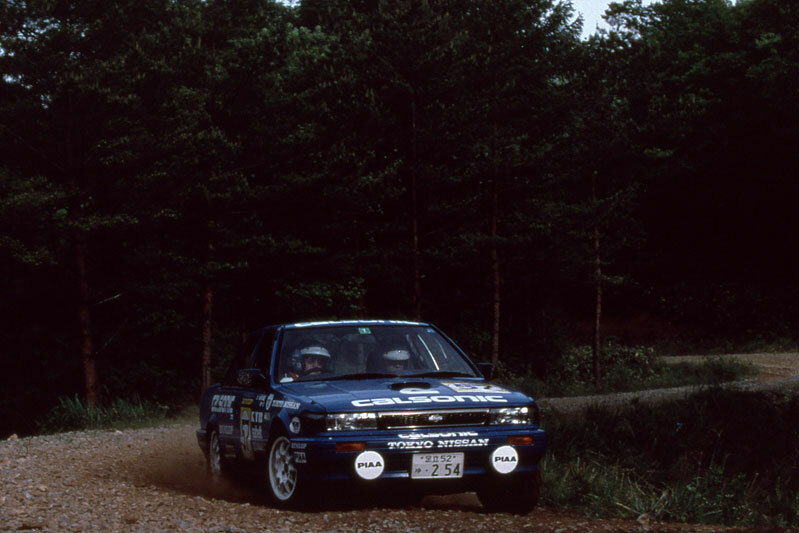 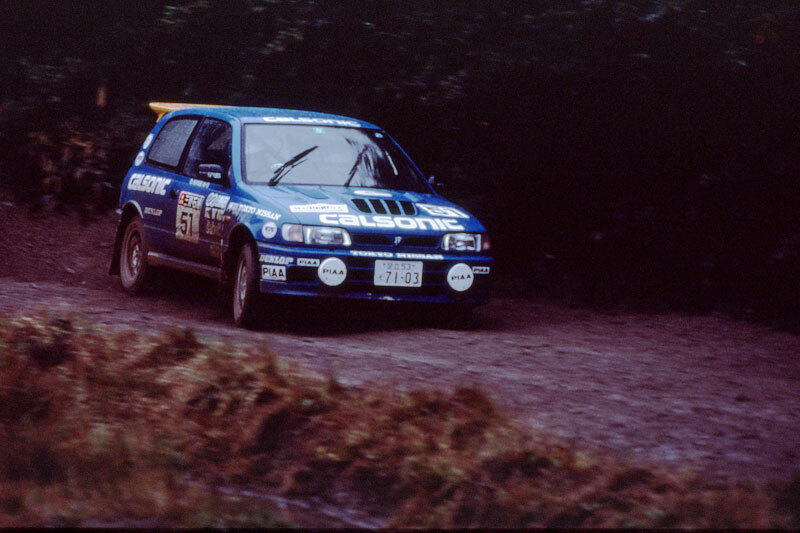 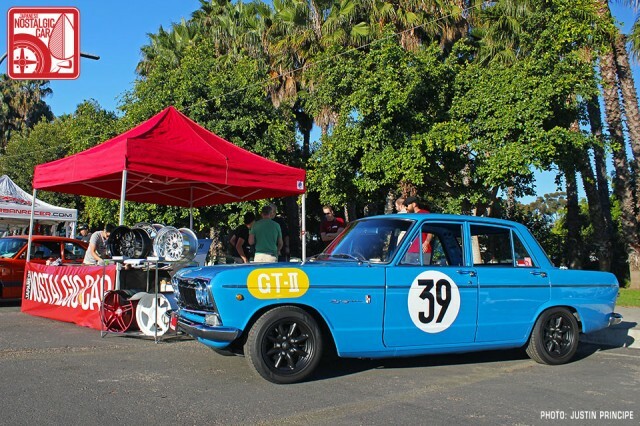 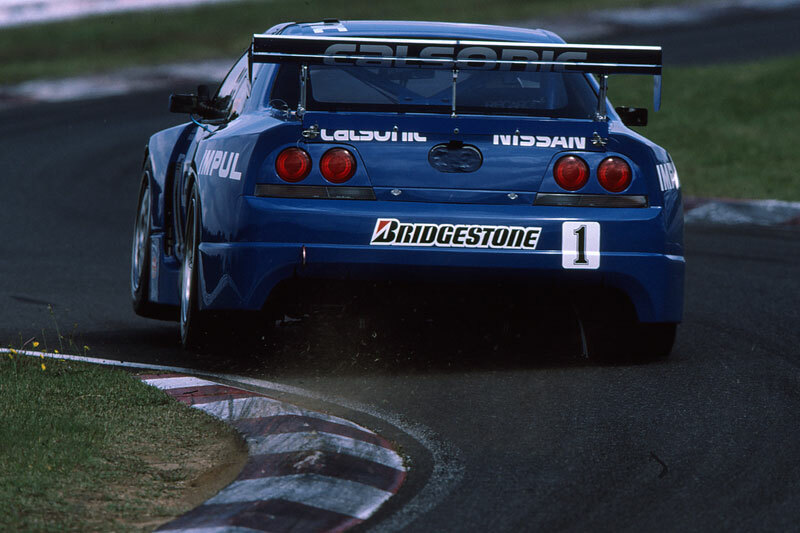 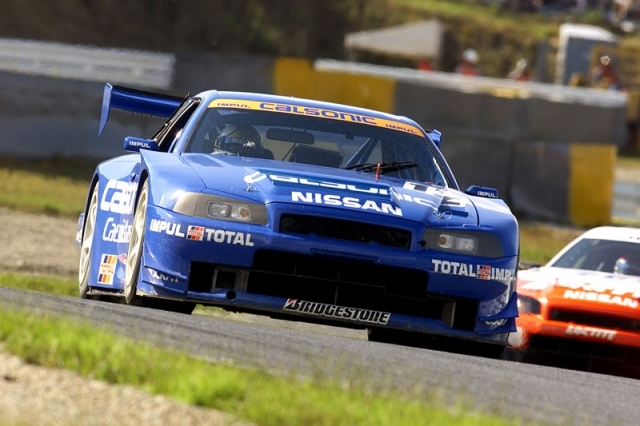 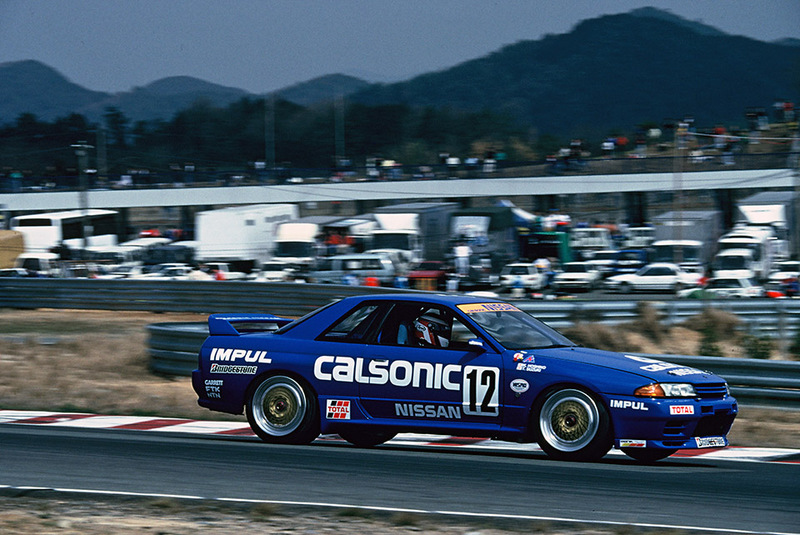 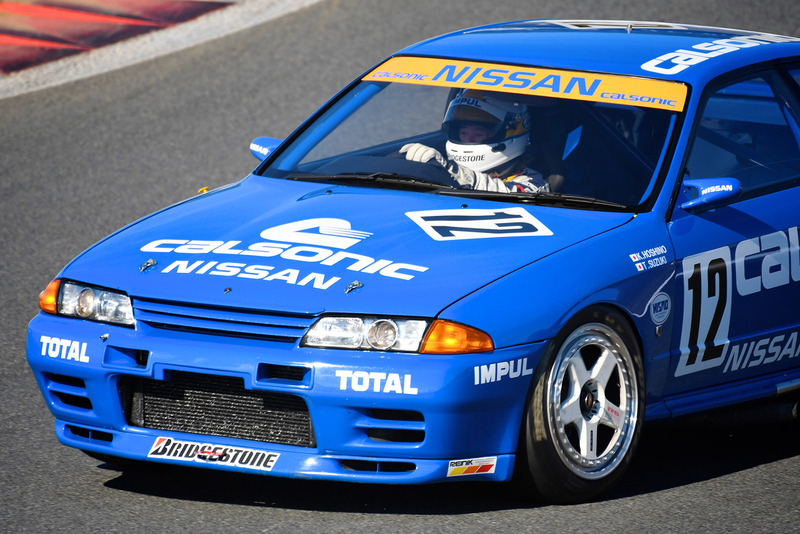 The first car to wear it was the homologation R31 Skyline GTS-R Hoshino drove with Moto Kitano.